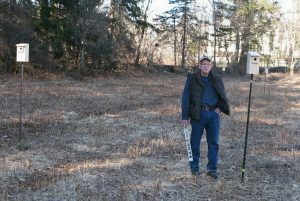 Thanks to trust board member Dave Ebitson, six bird boxes have been installed at Pageant Field on the Westford Conservation Trust property at Prospect Hill (off of Hildreth St). 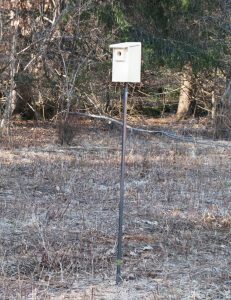 The boxes built by Dave are designed to attract Bluebirds and Tree Swallows. This field is also noted as a pollinator habitat per Xerces Society Bring Back the Pollinators campaign.